This was an evening of great delight. 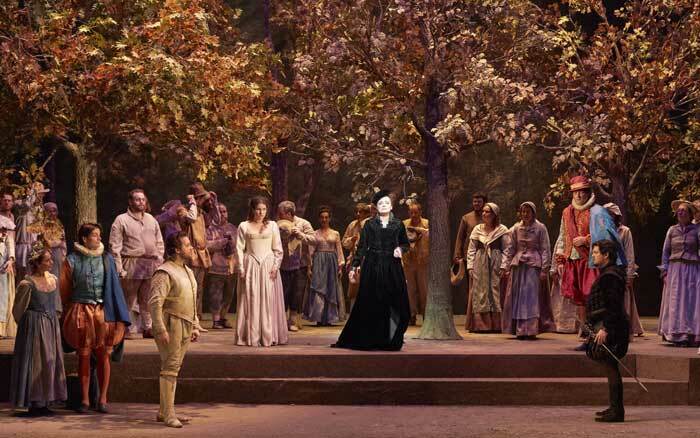 The opera itself was new to me bar a couple of excerpts, but proved to be a mix of charm, lyricism, comedy, sentiment and if not high drama, then sincere and sometimes conflicting emotions. Certainly Ferdinand Hérold’s opera, to a libretto by d’Eugène de Planard after a novel by Prosper Mérimée, is one to investigate, listen to again - and one can only hope – see again. The musical side was under the expert baton of Paul McCreesh, and apart from a couple of undercast very minor roles, there wasn’t a weak link in the cast. The cast was led by Marie-Eve Munger and Michael Spyres as the Protestant lovers Isabelle de Montal and Baron de Mergy. Both were pure-voiced and agile. She added charm, he a touch of steel when necessary. 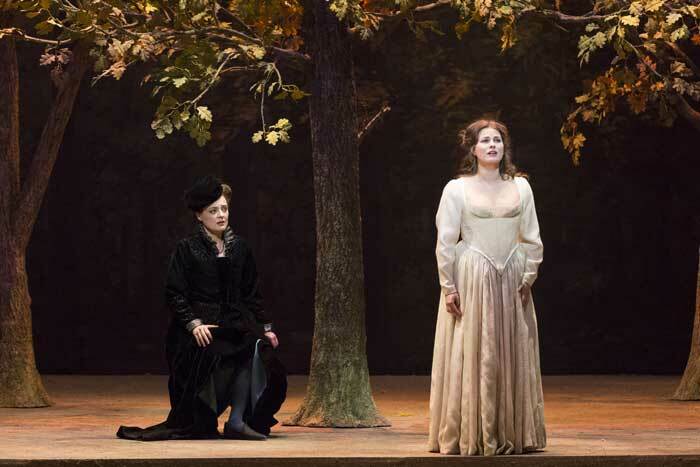 Their love and marriage is facilitated by mezzo Marie Lenormand as Marguerite de Valois who relished the intrigues. 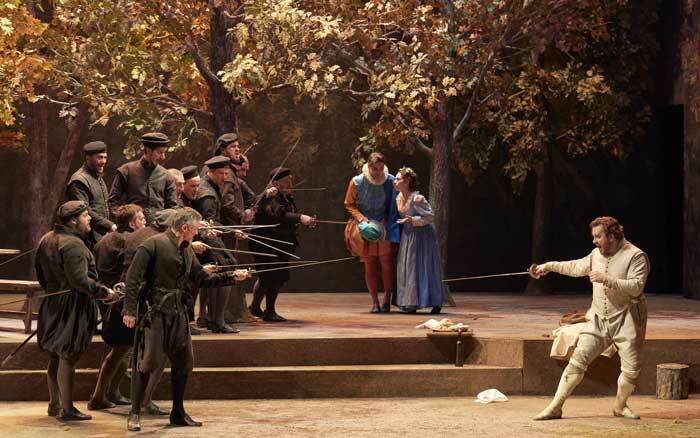 The bad guy is Marquis de Comminge sung well by tenor Emiliano Gonzalez Toro, who also loves Isabelle, but ends up killed in a duel by de Mergy – mercifully off-stage so as not to spoil the happy ending. 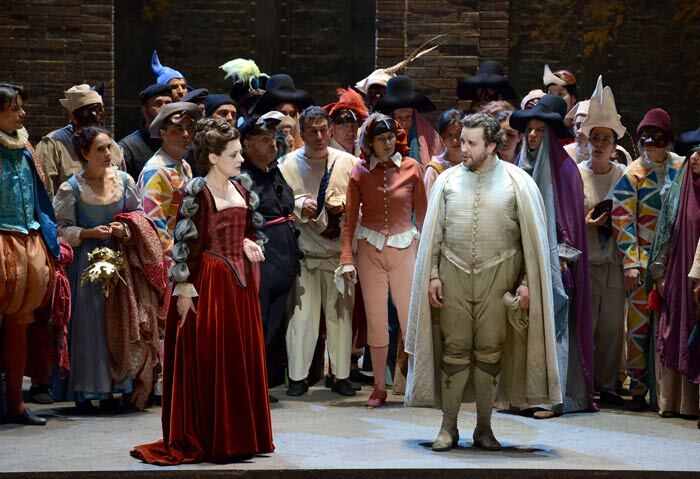 The peasant couple Nicette and Girot were sung charmingly by Jaël Azzaretti and Christian Helmer and Éric Huchet didn’t overdo the comedy of the Italian courtier Cantarelli who intrigues on behalf of the lovers at Marguerite’s behest. There were excellent contributions from the Orchestre Gulbenkian and the chorus accentus. 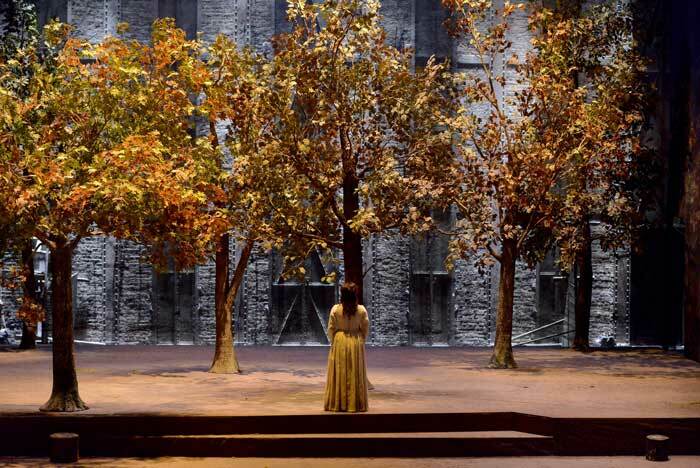 The director and scenic designer was Éric Ruf who concentrated on telling the story, getting the singers to act well, and refrained from imposing any extraneous concept. Hurrah. If I have one small criticism it was that Comminge was played with a touch of the pantomime villain; I would have preferred a totally serious adversary. Costumes, by Renato Bianchi, were period, apt and varied – you could tell who was who. 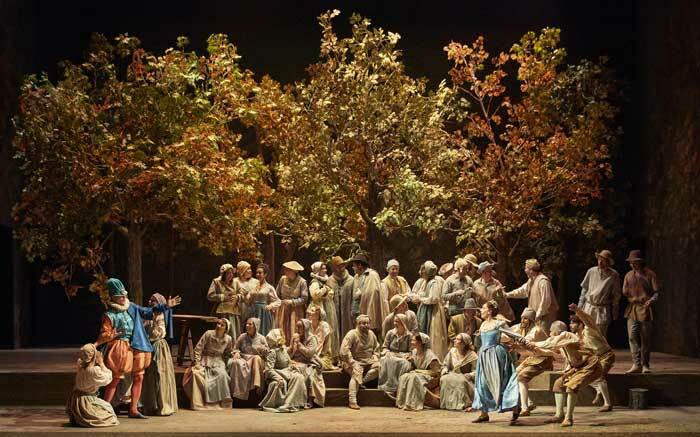 Ruf opted for naturalistic settings, believable trees and walkways for the scenes in the royal hunting ground of Étampes and the meadow that gives the opera its title – this must have been a 16th century equivalent of the Vauxhall Pleasure Gardens in 18th century London, where all could enjoy themselves in the open air and social classes could mix to a greater extent than in court or city life – and of course both were on the ‘wrong’ side of the river. The excellent lighting was by Stéphanie Daniel and the attractive choreography by Glyslein Lefever. In short, Hérold would have recognised his opera, and how refreshing it is to be able to write that. 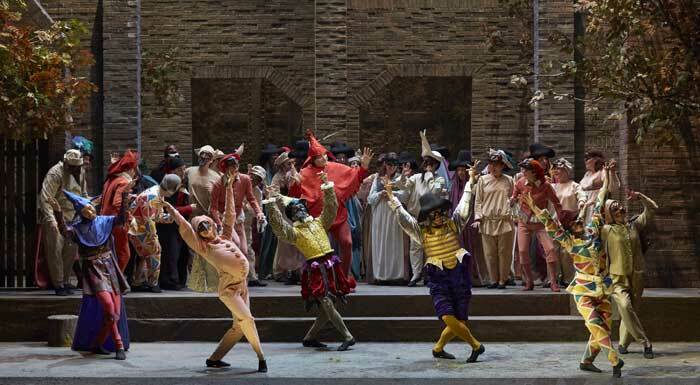 The Opéra Comique is exactly the right size of theatre for this work and this cast. No-one had to force their voice and the naturalistic acting carried to the back of the auditorium. If only the Opéra Comique had air conditioning it would have been close to perfection.